Sony Mobile isn't been thriving lately. This Japan company is having issues with their profit lately. But if they could really benefit from introducing a amazing advanced and eye-catching device in the future. 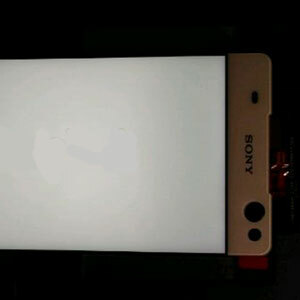 Also recently we've seen the rumors of Xperia Z5 flagship which is about to release shortly. 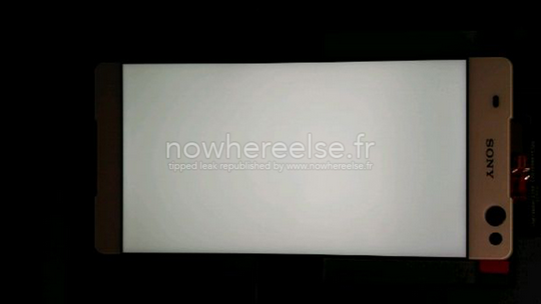 Also there were some parts leaked from a Sony Xperia Device called ‘Lavender’ which has about 90 display. Today some rumors came about this device again. In Past April some of this Sony Lavender (E5503) images was leaked and the thing is this device will be powered by a MediaTek’s SoC. But this is a mid range device, not a high end device. According to the new rumors this Sony Lavender will be named as Sony Xperia T4 Ultra when launching. Device is expected to launch next month. Lavender is spots a 5.5inch 1080p (1920 x 1080) display along with 2GB RAM. The device will reportedly going to be powered by MediaTek’s MT6752 64-bit octa-core SoC running at 1.7GHz, and the 13-megapixel camera (Sony’s IMX214) sensor will be available on its back. Android Lollipop 5.0 will be intalled in first launch and this will bea a dual SIM.